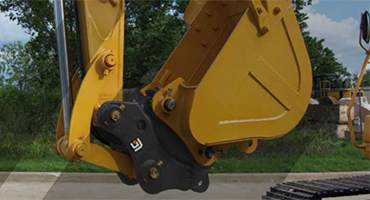 In addition to providing services in repair and maintenance of machinery and hydraulic components, we have the opportunity to rent the equipment necessary for your needs. See all our services. Whatever work you do or the machinery you use, we have the pieces of equipment you need to do all your projects. See all our parts. From loaders on wheels to hydraulic excavators, we offer an impressive selection of new or used machines. In addition, we distribute the full range of LiuGong, Geith and KINSHOFER products. See all our equipment. Serving Greater Montreal, Groupe Gymdex specializes in the sale, repair and maintenance of heavy machinery. For more than 10 years, we have been exploiting the strength of our know-how and the excellence of our service to offer our customers solutions to their needs. 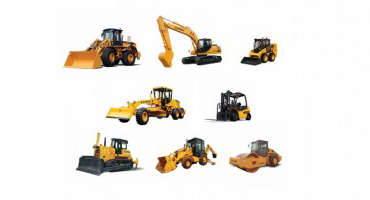 Our expertise in excavation equipment makes us a leader in this field. A LITTLE MORE ABOUT US Among Gymdex’s 4 founders, whose names contributed letters to form the company name, was the intrepid young Canadian entrepreneur, Yannick Charbonneau. Having grown up around machinery, Charbonneau dreamed of starting his own business since he was a little boy. He and his partners established Gymdex in 2006, specializing at that time in hydraulic attachment installation and service: buckets, shears, grapples and hammers. They first encountered the liuGong product line in 2008. They knew they were the best machinerys on the market worldwide, so they started selling it in 2009. It was a lot to ask people to try a new brand, but once they tried it, the word began to spread and by 2011, Gymdex was selling over 20 units a year. 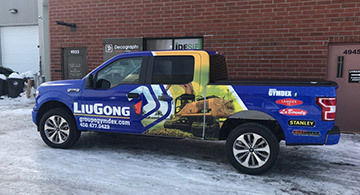 With more than 100 customers today, Gymdex is Canada’s largest supplier of LiuGong equipment and it is growing everyday. Browse through the vast selection of used equipment that have recently been added to our inventory.